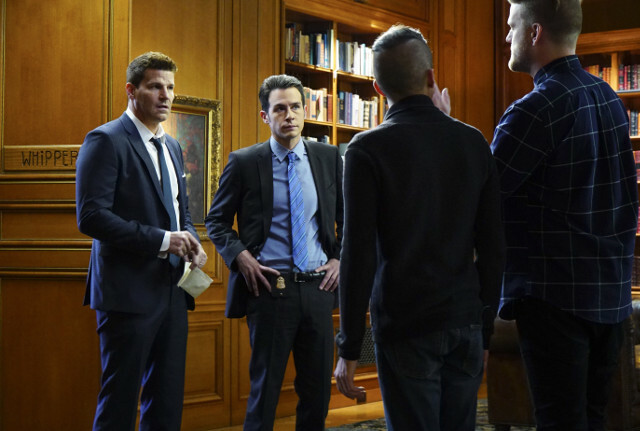 The team investigated the murder of an investigator and fixer on the latest episode of Bones. Hodgins (T.J. Thyne) figured out a clever way to unfreeze the remains so the team could properly collect evidence and analyse them. Meanwhile Angela (Michaela Conlin) was struggling with Hodgins’ change in attitude with him having gone from angry to affectionate, showering her with gifts. Elsewhere Aubrey (John Boyd) was surprised when Karen (Sara Rue) asked him out and after turning her down she revealed that his father was back and investigating him. 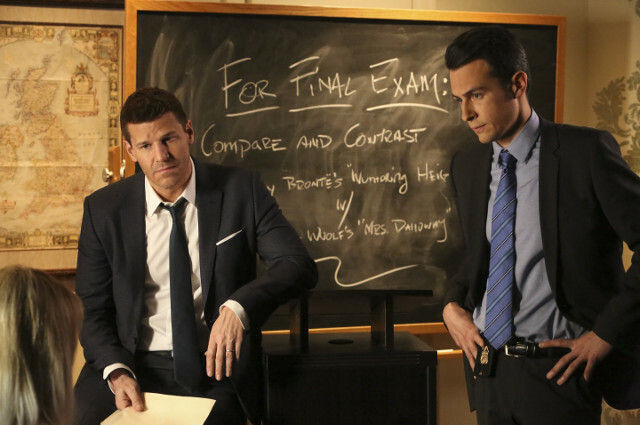 Brennan (Emily Deschanel) and Booth (David Boreanaz) got pulled into bet with Oliver (Brian Klugman) after he accused Christine of faking a grade on her report card. 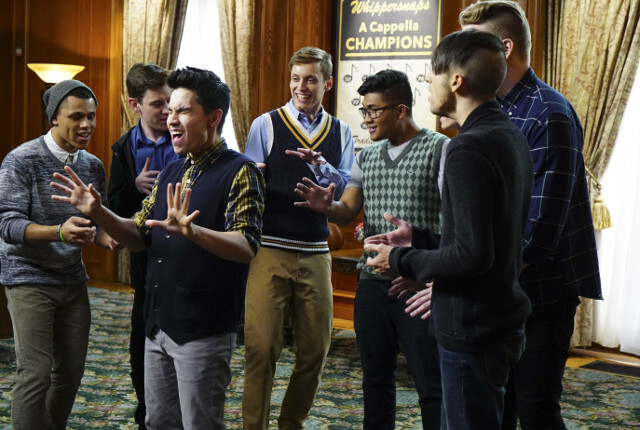 The next episode of the season is The Strike in the Chord. 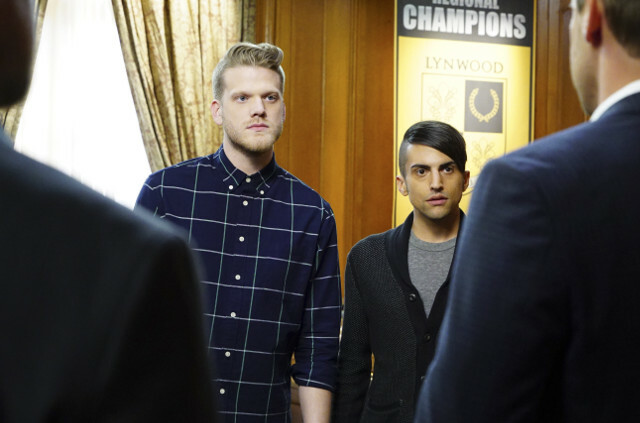 The Jeffersonian investigate the murder of a member of an a cappella group singer, while Hodgins applies for experimental surgery.